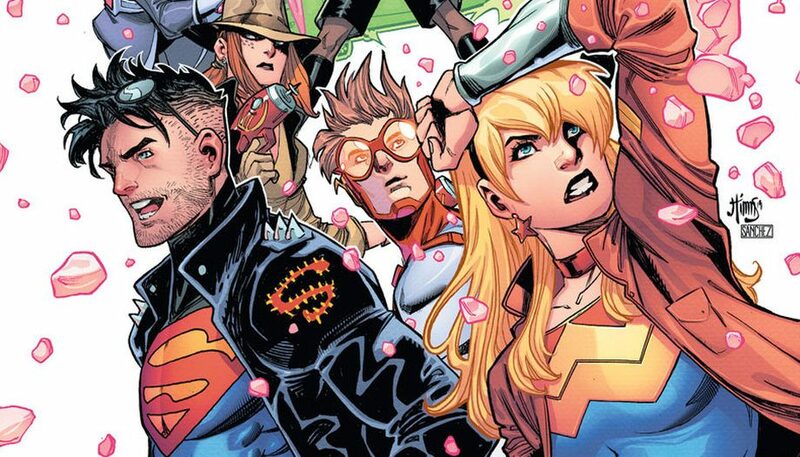 DC Comics Universe & Supers Sons #12 Spoilers & Review: Super Sons Of Tomorrow Part 5 Finale w/ Teen Titans Tomorrow & Superboy / Superman Kon-El / Conner Kent! 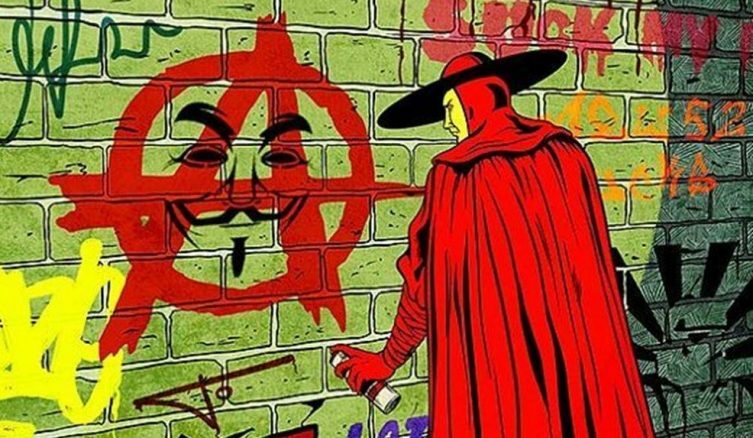 TIME IS BROKEN! 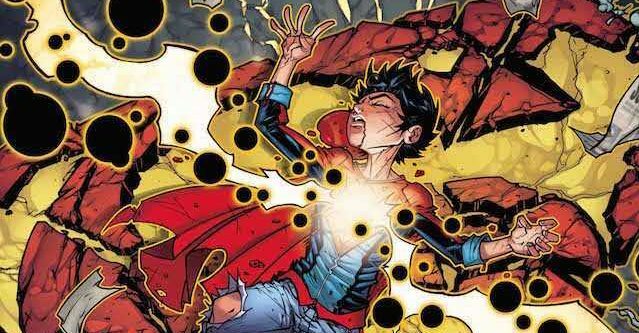 DC Comics Universe & Superman #38 Spoilers & Review: TIME IS BROKEN In Super Sons Of Tomorrow Part 4 Plus A BIG Sacrifice?! 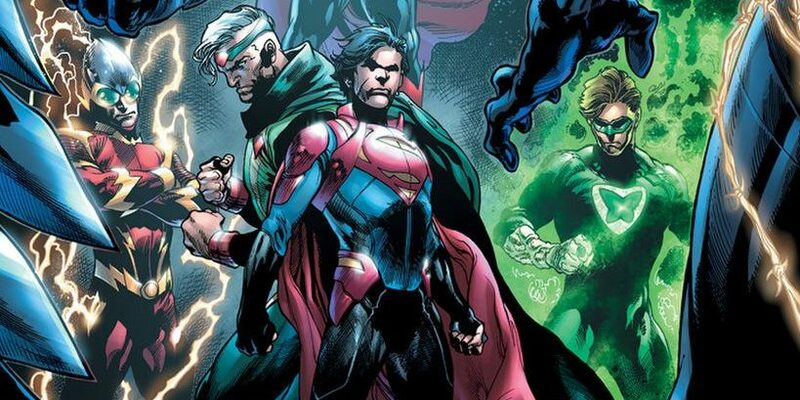 DC Comics Universe & Super Sons Of Tomorrow Part 4 Spoilers: Superman #38 Has Robin & Superboy Vs. 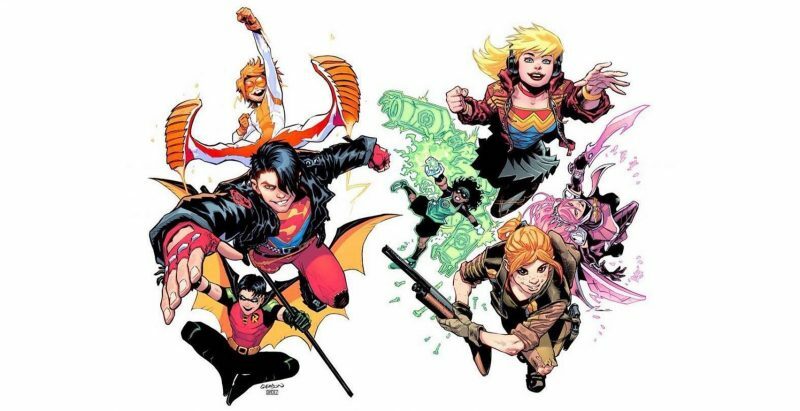 Teen Titans Tomorrow Plus Adult Tim Drake Savior & Conner Kent Via Preview! 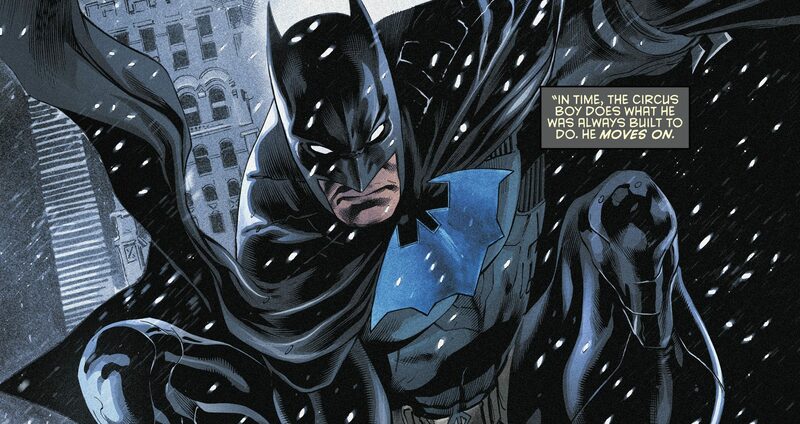 TIME IS BROKEN! 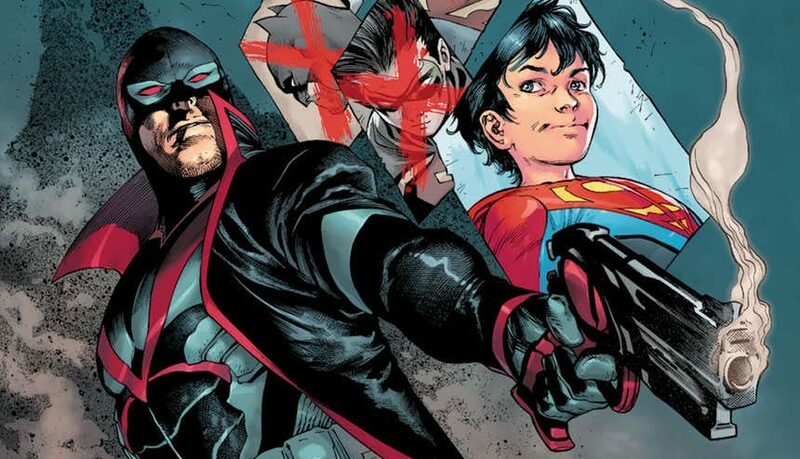 DC Comics Rebirth Universe & Super Sons #11 Spoilers: Super Sons Of Tomorrow Part 2 With Conner Kent Superman, Bart Allen Flash, Tim Drake Batman & More? 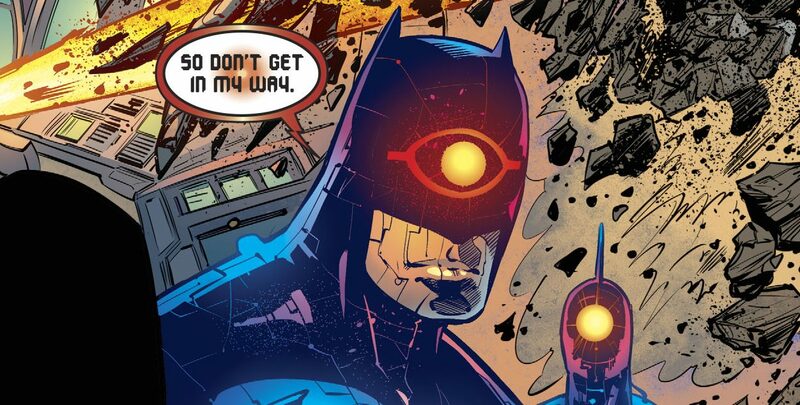 TIME IS BROKEN! 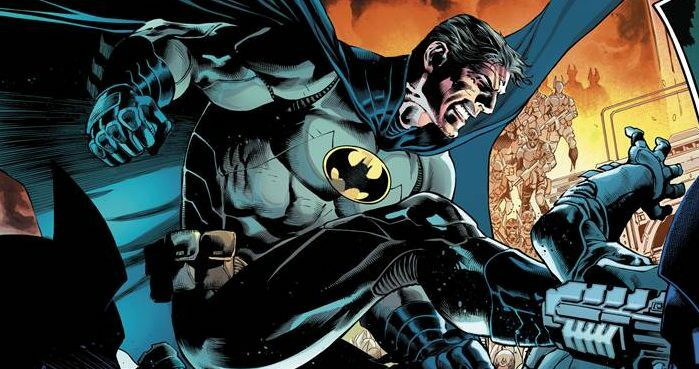 DC Comics Rebirth Universe & March 2018 Solicitations Spoilers: Batman Vs. Tim Drake Robin In New Detective Comics Arc? 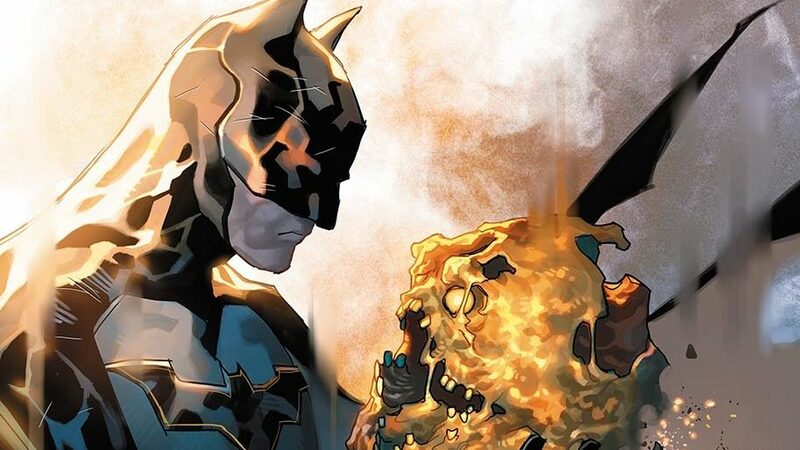 DC Comics Rebirth & Detective Comics #969 Spoilers & Review: The Militarization Of Batman Has Consquences? 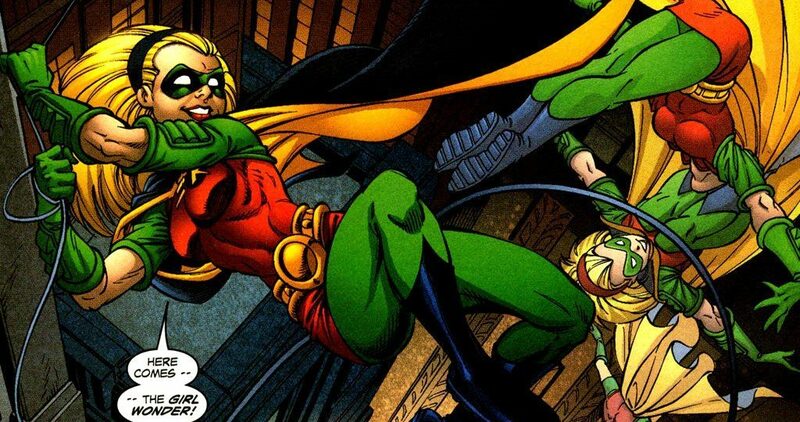 Plus Tim Drake Red Robin! 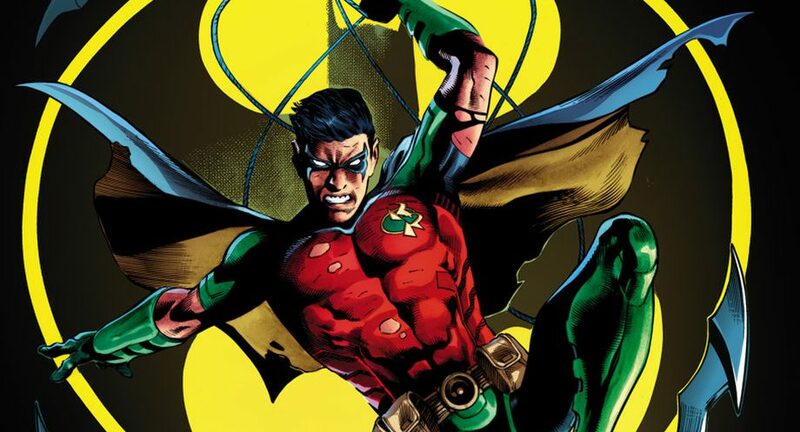 DC Comics Rebirth & Detective Comics #968 Spoilers & Review: Tim Drake Batman Vs. Tim Drake Red Robin?! 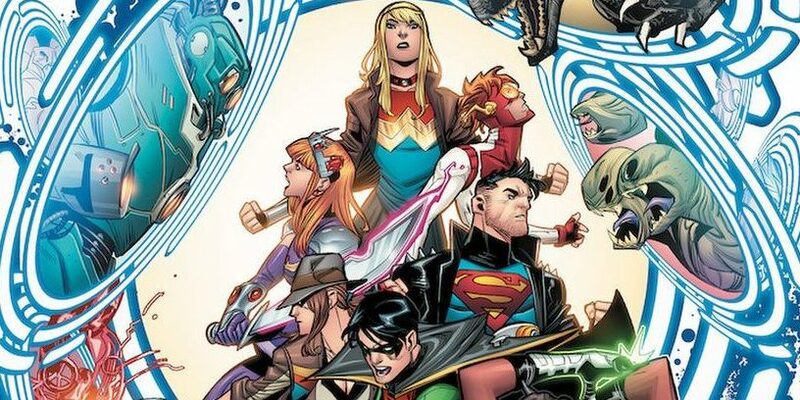 Fates Of Conner Kent Superboy & Teen Titans Tomorrow Revealed? 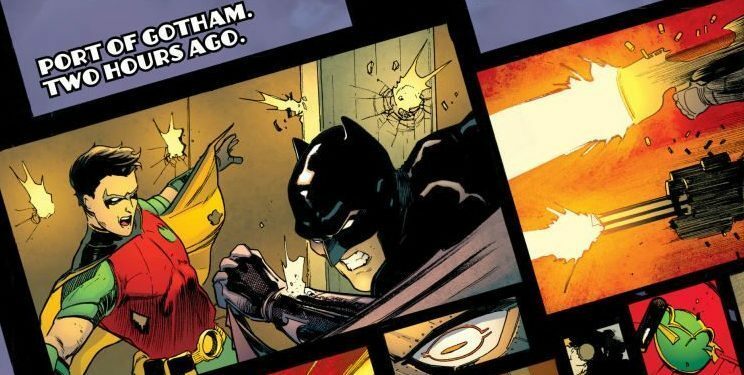 DC Comics Rebirth & Detective Comics #967 Spoilers & Review: Batman Vs. Tim Drake Red Robin! 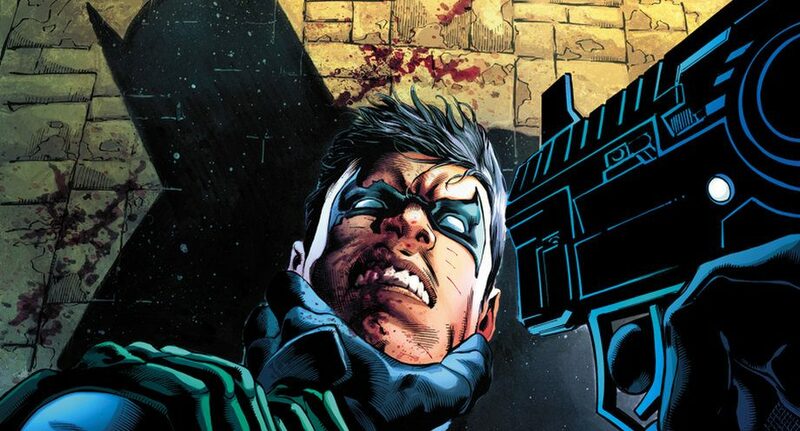 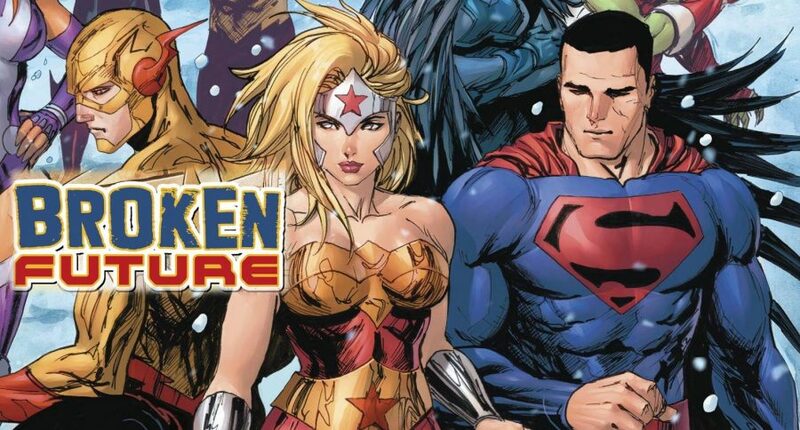 Conner Kent Superboy & Teen Titans Tomorrow Fates At Risk? 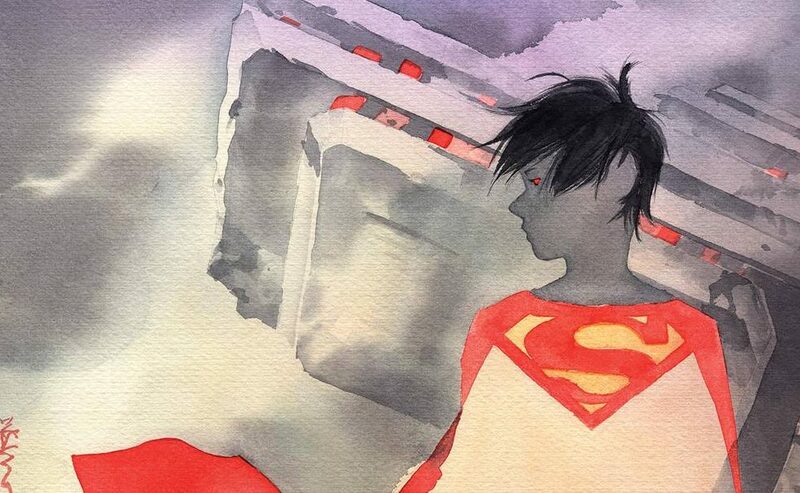 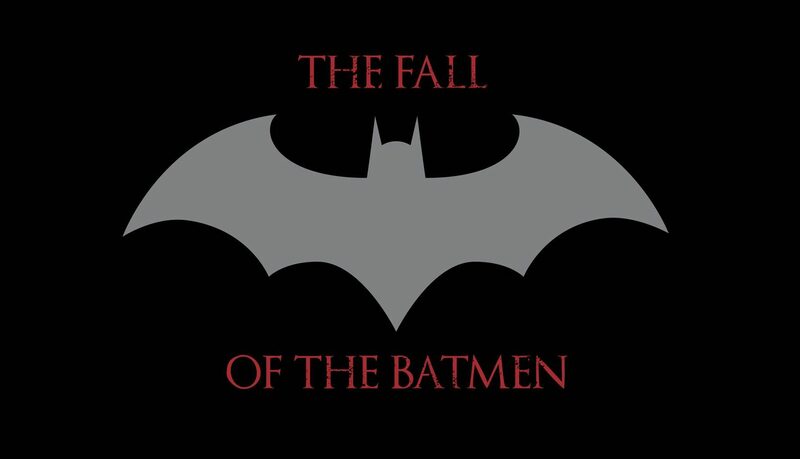 Will Conner Kent be back? 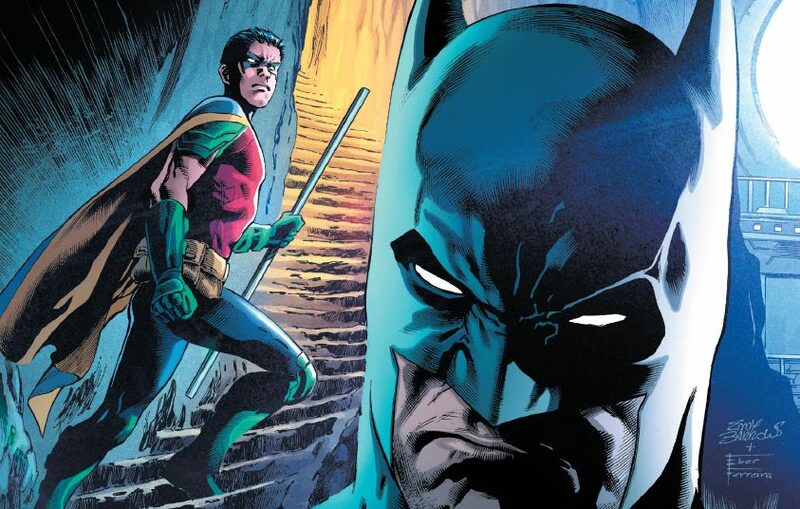 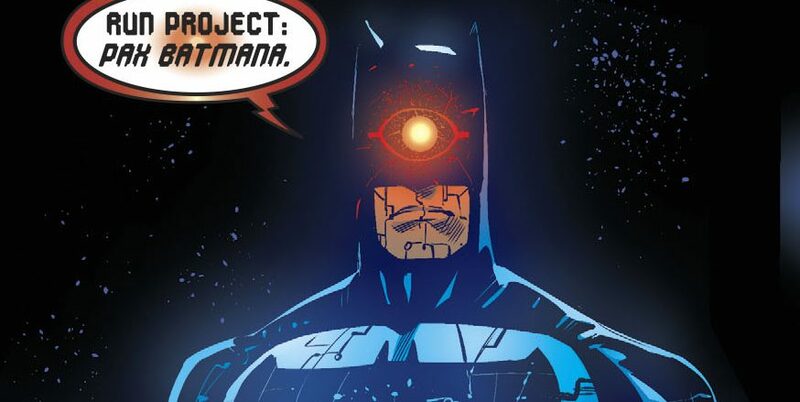 DC Comics Rebirth Spoilers: Detective Comics #966 Reveals Batman & Tim Drake Red Robin’s Future & It Involves Conner Kent Superboy? 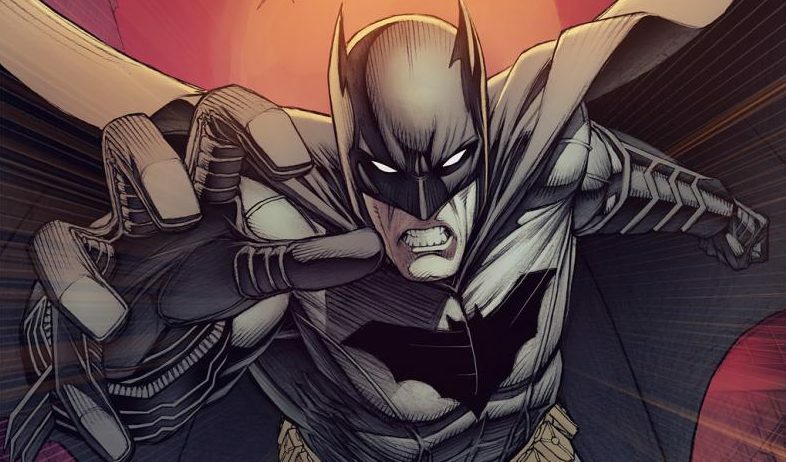 Big reveals, returns and surprises! 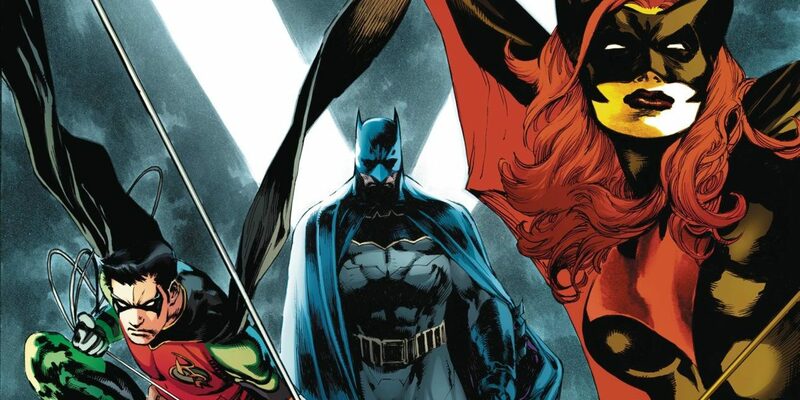 DC Comics Rebirth Spoilers & November 2017 Solicitations Spoilers: Detective Comics #968 Completes Tim Drake / Red Robin’s Mr. Oz Escape & Return To The Batman Family & More!